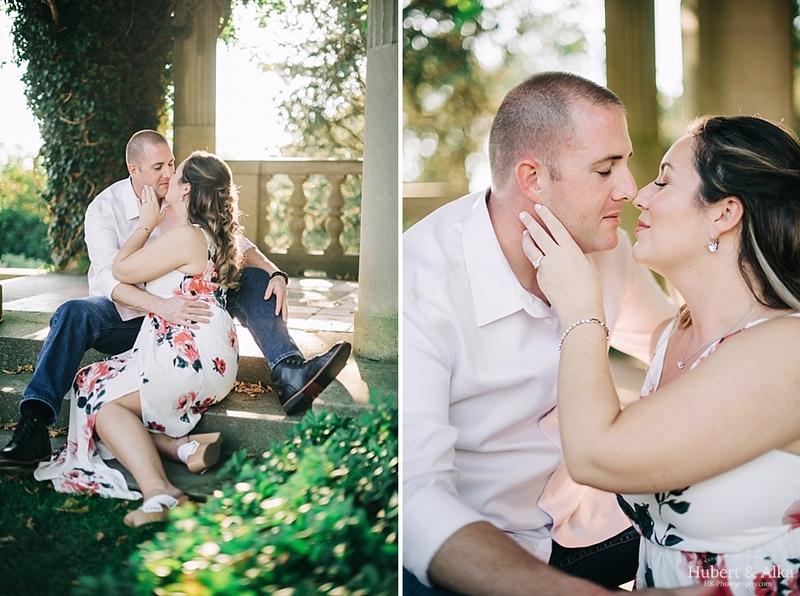 For Kayla and Tommy’s Harkness shoot, we loved at all of the soft, late summer romantic vibes these guys brought forth! The colors, the light, their laughter! – it call came together beautifully. They were full of energy plus excitement and it easily translated into the moments we captured. By now we can pride ourselves on Harkness know-it-alls and yet even on that day, we walked away discovering so many new nooks and crannies. 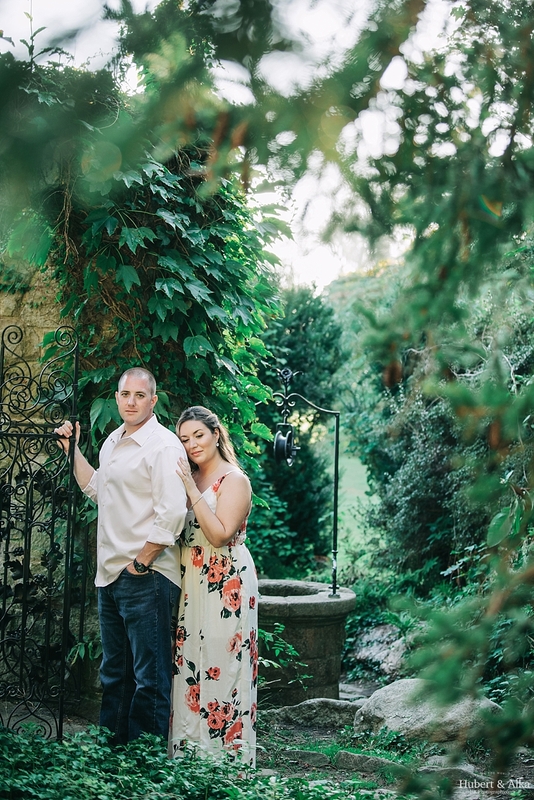 It was an exploratory shoot with an equally adventurous couple we were grateful to spend the afternoon with. 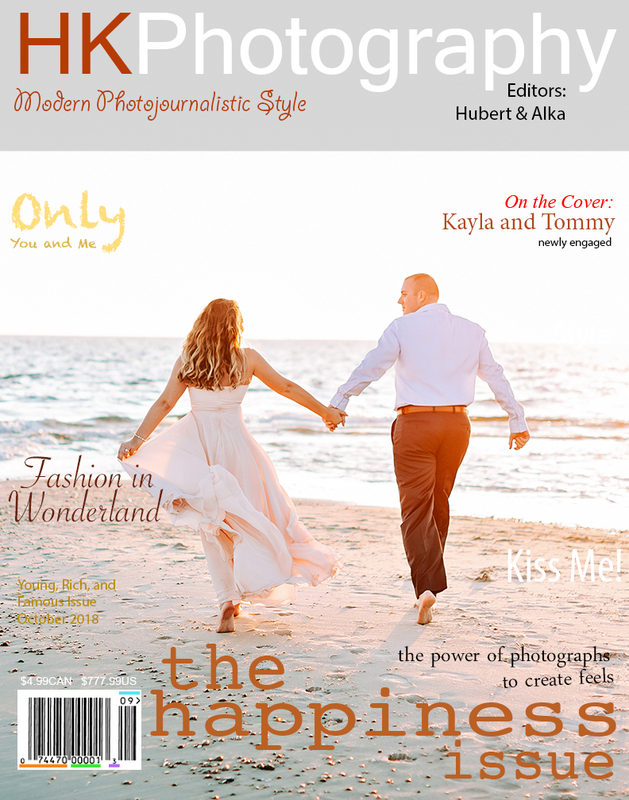 Kayla and Tommy – we promise to limit wall climbing for the wedding day, but we are just as excited to have our creative juices flow and walk away with something amazing! Thank you guys a hundred times over for your trust and for going along with it all!